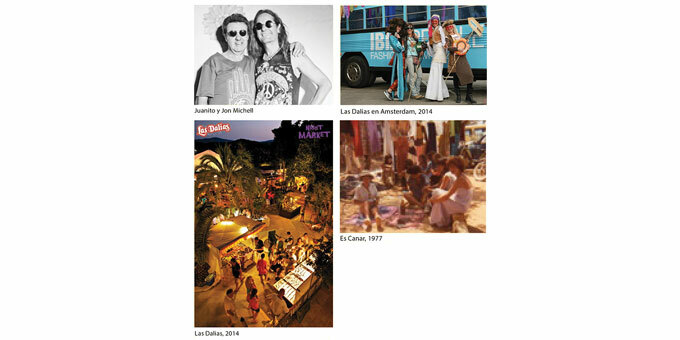 ibiCASA met with Joan Mari (aka Juanito) of Las Dalias and Jean-Michel Fueter (aka Jon Michell), of its weekly night, Namaste, to explore the journey that has taken the hippie movement from widely shunned to an integral and prided part of Ibiza’s culture. In 1963, the Diario reported somewhat disparagingly on the sudden influx of unsavoury beings they nicknamed “els peluts” (the hairy ones). In fact, Ibiza, no stranger to offering visitors refuge over the centuries, was now welcoming in evaders of the Vietnam War draft. 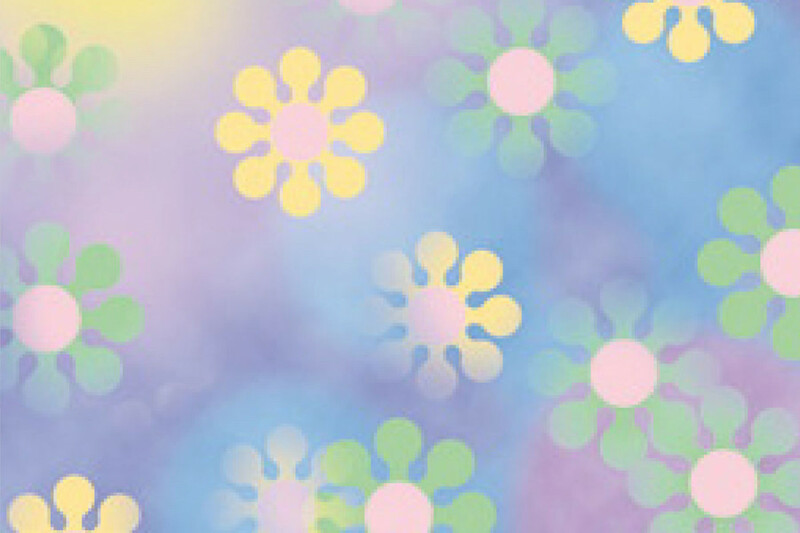 With them came “flower power”, which originated as symbolic action of protest against the Vietnam War. Naturally, their hippiesque drug experimentation, naked bathing, and general abandon were met with a certain degree of scorn by the authorities and traditionalists. However, the younger generation were tantalised – charmed by the new sense of freedom they brought to the island. Within no time at all, there were many that recognised the hippie philosophy as something far greater than just getting stoned. Some liken said hippie philosophy to that of the ancient Greek Cynics. The founder of the school of Cynicism is traditionally said to be Antisthenes (c. 445-365 BCE), who was a peer of Plato and a pupil of Socrates. The Cynics believed that the purpose of life was to live a simple life of virtue which was in alignment with nature, rejecting conventional desires for things such as wealth, power, fame, and material possessions. They believed that we are all children of the world, and that the world belongs to us all equally, and that true happiness can ultimately be gained through achieving self-sufficiency, and by living in a way which is more natural for humans than the “machine” modern-day civilisation offers. Soon, minds broadened to this view, and the acceptance for the “peluts” grew. By the mid-70s, hippiedom had reached its peak here, with travellers collecting and selling artefacts to fund their travels, and embracing Ibiza as part of their global hippie trail. Bar Anita, San Carlos, opened its post office window to hoards of hippies queuing to collect their money orders. Meanwhile, the village priest, Pep Negre (known as the “hippies’ priest”), allowed them to take refuge under the arches of the church, and perform their music inside. In 1973, the Santa Eulalia region widened its hand of hospitality, with hotel Punta Arabí (Es Canar) inviting them in to sell their artefacts under the shade of their pine groves; and so the island’s first hippie market was born, and has grown exponentially since. 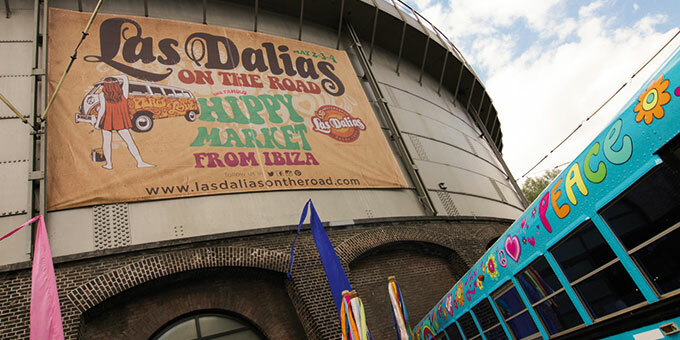 Las Dalias, already long since famed for seamlessly blending hippies, holidaymakers and locals together in revelry, followed suit 26 years ago, with a hippie market and, from 1999, their weekly night, Namaste, embracing world culture and the flower power spirit to the max. Finally, last year, came the long-yearned-for support of the island’s local authorities. A far cry from the bureaucratic attitudes that had gone before, and falling in with the previous tourism minister for Ibiza, Pepa Mari’s, rightful observation: “It is very important that the media broadcast a perspective of the island that is completely different to the distorted, partial image we have seen on numerous occasions, an image that does not reflect the more authentic side of Ibiza.” And thus, a celebration of Ibiza’s hippie markets via trade fairs and travel markets moved the media focus from accidents, crime, drug-trafficking and hedonism… to the purer freedom of spirit that Ibiza stands for; hippiedom now being recognised as the forebear that pulled the island out of its Franco-fuelled repressive slump and placed it on the tourist map for its tolerance and hospitality. Both hippie markets also earned their badges of honour for their positive impact on the tourism industry, and were officially named as “Places of Municipal Tourist Interest” accordingly.